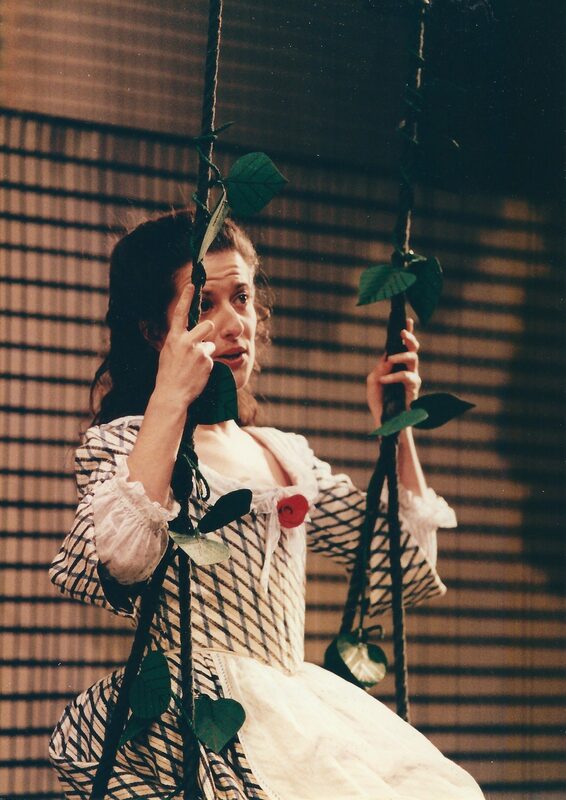 Mary Plazas made her operatic debut in 1992 with English National Opera as the Heavenly Voice Don Carlos, and was a former company principal. Roles have included Cio-Cio San (ENO/Perth International Festival), Mimì (ENO/Opera North/Bregenz Festival/West Australian Opera/Royal Albert Hall), Anne Trulove (Bayerisches Staatsoper/New Israeli Opera), Donna Elvira (ENO/Glyndebourne on Tour/Valladolid), Nedda I Pagliacci, Fiordiligi, Dorabella, Leila, Adina, Nannetta, Micaëla, Marzelline Fidelio, Lauretta, Oscar and the title role in The Cunning Little Vixen (ENO), Juanita in Weill’s Kuhhandel, Salud La Vida Breve, Susanna Le Nozze di Figaro and Elisetta Il matrimonio segreto (Opera North), Italian Soprano Capriccio (Royal Opera House), Heavenly Voice (Royal Opera at the BBC Proms), Angelic Voice Palestrina (Royal Opera in London and New York), Duchess Powder Her Face (Almeida/Aldeburgh/Channel 4/LSO at the Barbican/Northern Ireland Opera/Irish National Opera/Nevill Holt Opera), Mum Greek (London Sinfonietta at the Barbican), Mrs Coyle Owen Wingrave (Concertgebouw), Alexina Le Roi Malgré Lui (Grange Park Opera) and Elisabetta Roberto Devereux, title role Lucrezia Borgia, Ismene in the Richard Strauss arrangement of Mozart’s Idomeneo and title role Maria di Rohan (Buxton) and Fidelia in the British premiere of the four act version of Puccini’s Edgar (New Sussex Opera). 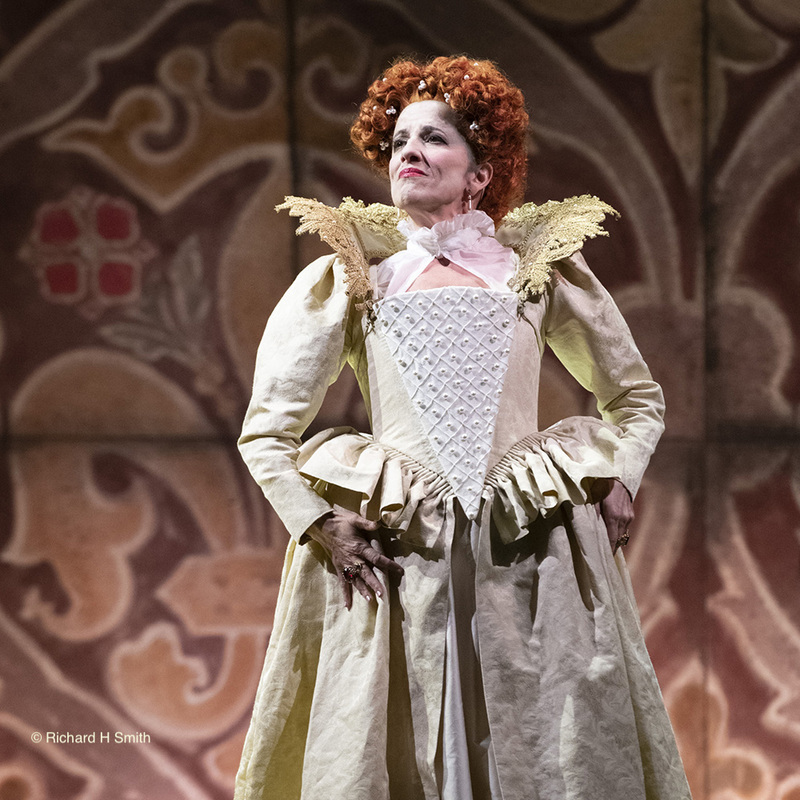 She created two roles in operas by Jonathan Dove, Tina Flight (Glyndebourne) and Blue Fairy Pinocchio (Opera North). 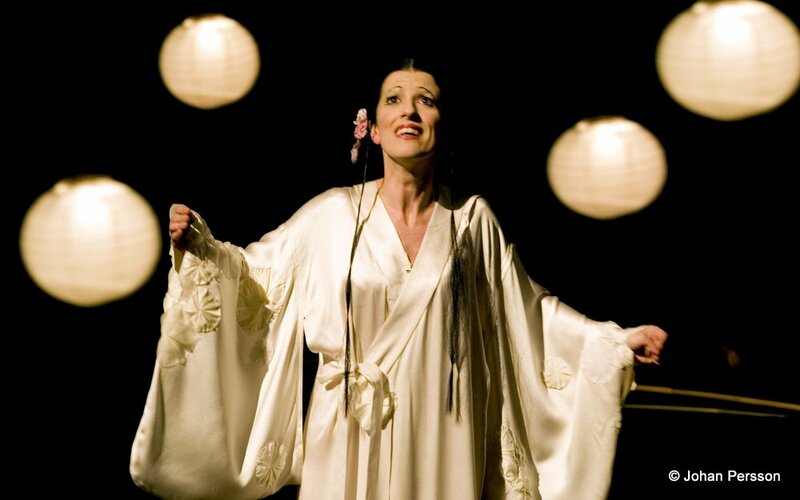 She sung Karin in the world premiere of Gerald Barry’s The Bitter Tears of Petra von Kant (National Symphony Orchestra of Ireland/Dublin), performed the title role in Peter Eötvös’s Lady Sarashina (Opéra National de Lyon at the Opéra Comique), sang the lead in the world premiere of Eleanor Alberga’s Letters of a Love Betrayed a joint commission from the Royal Opera House and Music Theatre Wales and created the role of Madame Piccard in Will Gregory’s Piccard in Space for the BBC at the Queen Elizabeth Hall. Recordings include Mercadante’s Emma d’Antiocchia for Opera Rara’s 100 years of Italian Opera, Pacini’s Maria Regina d’Inghilterra with the Philharmonia under David Parry also for Opera Rara, and L’Enfant et les Sortilèges with the London Symphony Orchestra under André Previn for Deutsche Grammophon. For Chandos Records she has recorded Marguerite Faust, Adina, Zerlina, Liu Turandot and Micaëla. 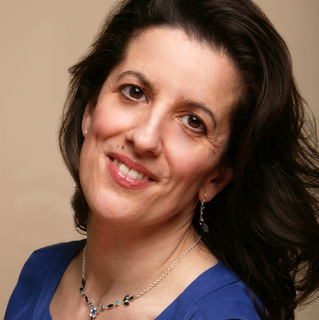 Mary Plazas has given many recitals and concerts including solo recitals at the Wigmore Hall, Purcell Room, and the Karajan Centre in Vienna. She has also performed at the Aldeburgh, Bath, Brighton, Cheltenham, Chester and Brighton Festivals. Concert engagements include Mahler’s Symphony No 8 (RPO/Sinopoli), Mozart Requiem (Hallé/Skrowacewski), Brahms’ German Requiem (CBSO/Oramo), Shostakovich Symphony No 14 (Irish Chamber Orchestra/Maksymiuk), Schumann’s Paradies und die Peri (OAE/Elder), Canteloube’s Songs of the Auvergne (Hallé/Elder), Beethoven’s Symphony No 9 (BBC NOW/Daniel), Saint-Saens’ The Promised Land (BBC NOW/Hickox), Bach’s Magnificat (BBC Philharmonic/Noseda) Janacek’s Glagolitic Mass (Philharmonia/Fischer) and Britten’s Les Illuminations (Britten Sinfonia/Poppen). She sang in the first performance in St Petersburg of Tippett’s A Child of Our Time. Some recent performances include Britten’s Our Hunting Fathers (Philharmonia/Norfolk and Norwich Festival), Barber’s Andromiche’s Farewell (BBC Symphony Orchestra), Vaughan Williams’ Don Nobis Pacem (St Alban’s Festival) and Una poenitentium Mahler’s Symphony No 8 (Philharmonia/Three Choirs Festival). Mary Plazas studied at the Royal Northern College of Music in Manchester, where she was awarded the Curtis Gold Medal, and at the National Opera Studio. She won the 1991 Kathleen Ferrier Memorial Scholarship and the NFMS/Esso Award for Young Singers, and has received support from the Peter Moores Foundation. She has worked for periods of intensive study on interpretation in Geneva with the Swiss tenor, Eric Tappy. 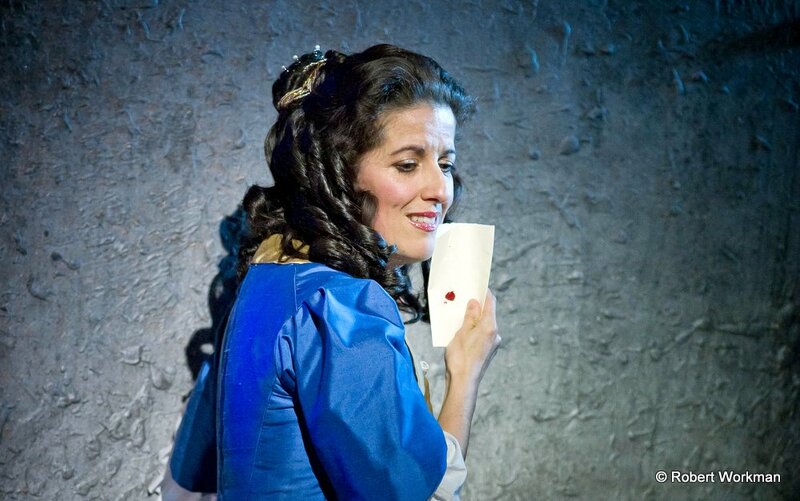 Currently singing the title role in Rossini’s Elisabetta, regina d’Inghilterra (English Touring Opera). 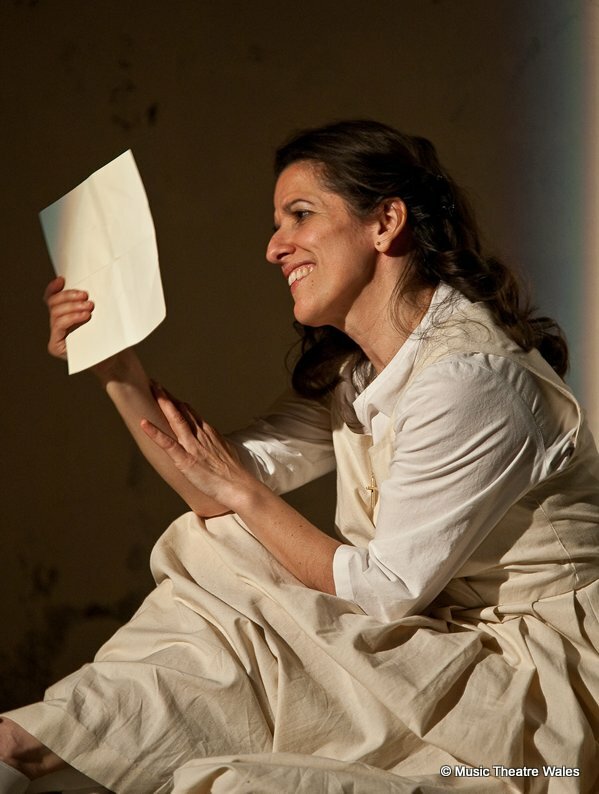 ... at its centre is the spellbinding performance of the singing actress Mary Plazas... This richly nuanced, warts-and-all portrait is outstandingly well sung by a soprano with plenty of form in the part.....A triumph for McDonald, NI Opera and, above all, Plazas.